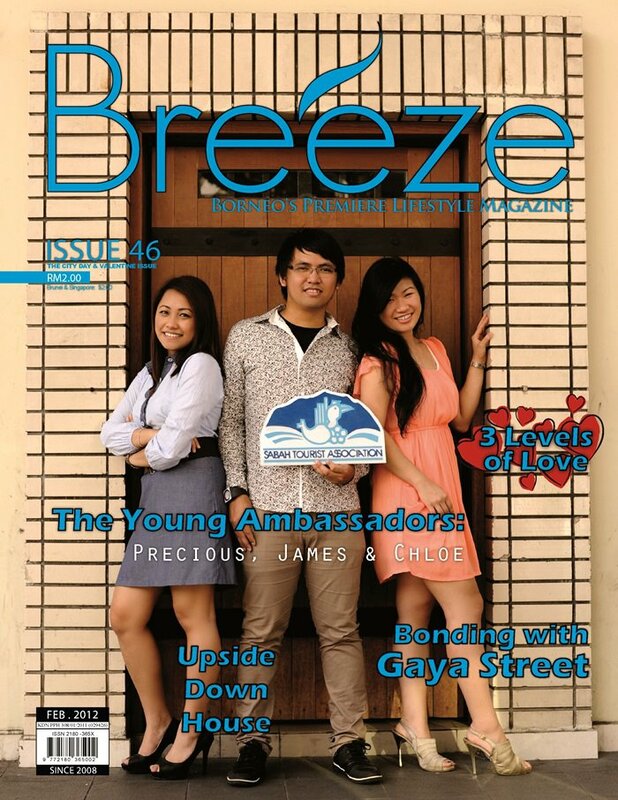 An update on our Young Ambassadors' activities, just last month they were called by Breeze Magazine for an interview to be featured in the February issue of the magazine. All 3 ambassadors are featured in a spread of the Personality of the Month column, and also on the cover of the magazine. 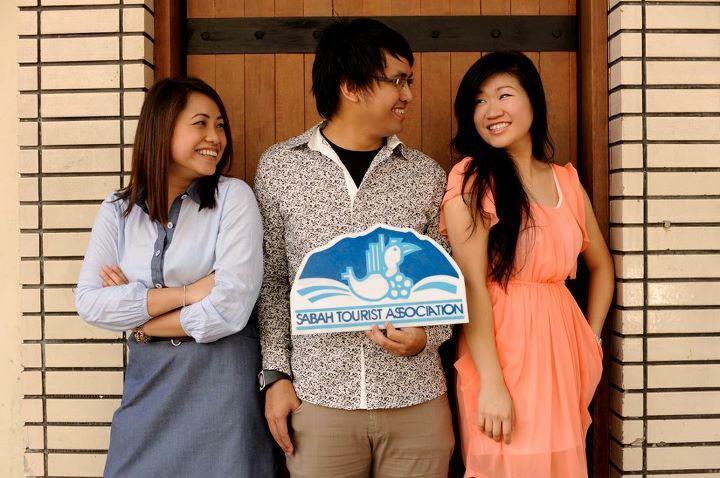 Each of them were interviewed regarding their roles as ambassadors and about the tourism industry, so stay tuned and don't forget to grab a copy of the magazine coming out this month.